The world of internet has brought things much closer than the physical distance. Because of which, work of other designers is readily available to you. And thus, you can always start with a mockup or a template for your new design. It can be a mockup for a greeting card, or it can be a realistic notebook mockup. 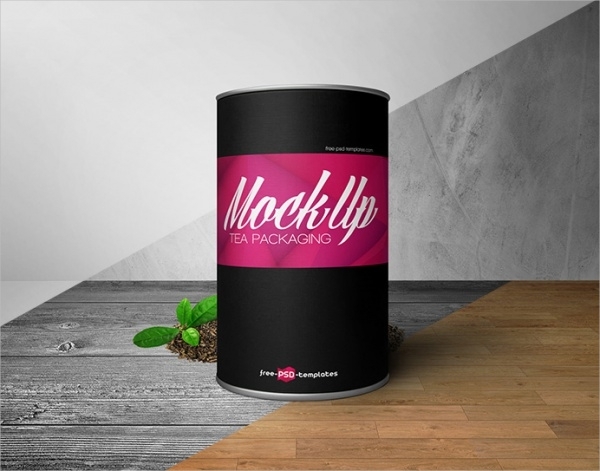 To help you find various different realistic mockup designs at one place, we have compiled this varied list of free mockups that you can download and customize to suit your needs. Have a look at them, and download them for free to create a professional and elegant design. Here is a poster mockup design than has been shared by the Finland-based graphic designer Mats-Peter Forss. You can download this free multipurpose A4 sized PSD mockup that uses smart objects to provide easy customization. 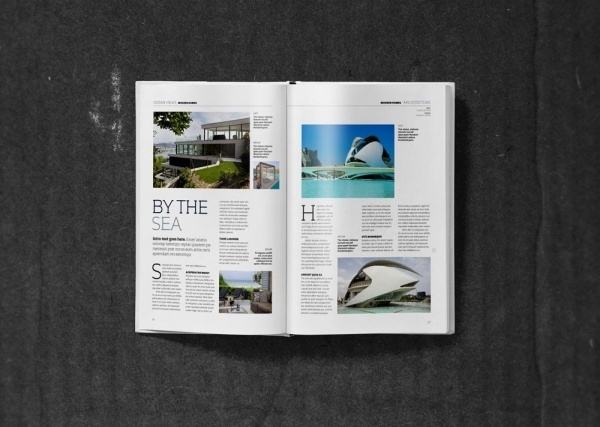 Designing a magazine can be a hectic task if you start from scratch. But here is a great mockup collection where you will find various layout and designs for a magazine, including the unconventional square shape. As a graphic designer, you can even cater to the garment industry with designing t-shirts and other apparels for them. Here is a realistic mockup that you can download in PSD file format set in a dimension of 2400 x 1800 pixels. 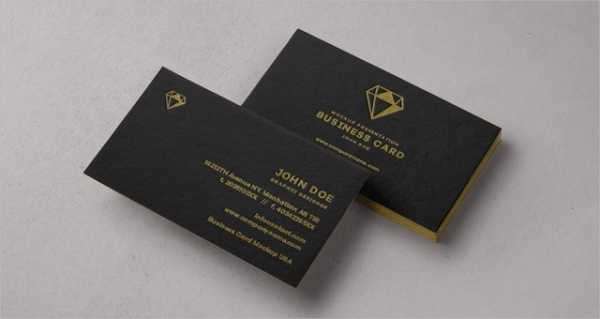 Design elegant business cards for multiple clients using this simple, realistic and classy looking card mockup. The design is available as a photoshop file, but in the link provided below you will also find other design options for a business card as well. Everything around you is a graphic design. Same can be said for a book. 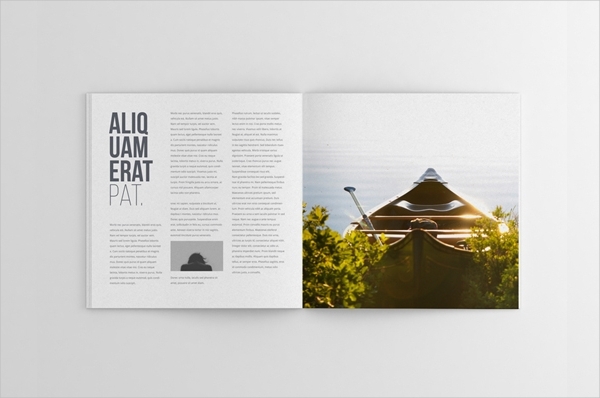 Here is a free layered mockup that shows an open book. 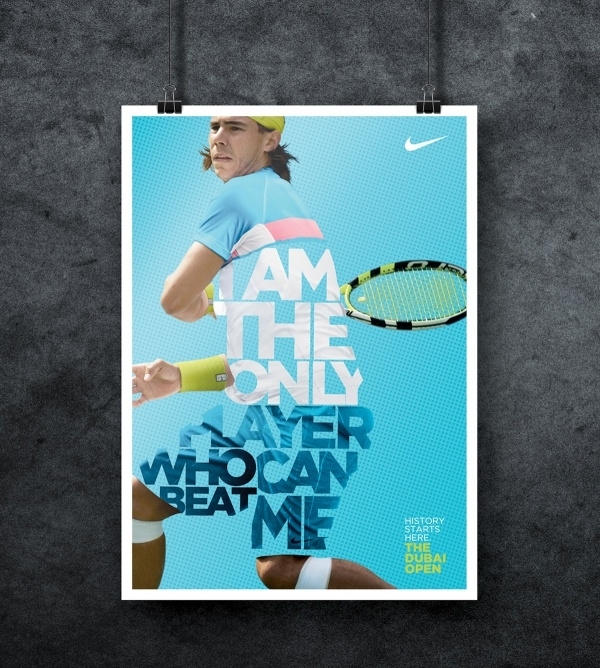 The design is set in a size of 2553 x 2000 pixels and in a print ready resolution of 300 dpi. Check out this mockup design for a logo that has been set on a realistic fabric in an embroidered manner. The PSD design looks quite unique and will make a great branding material. 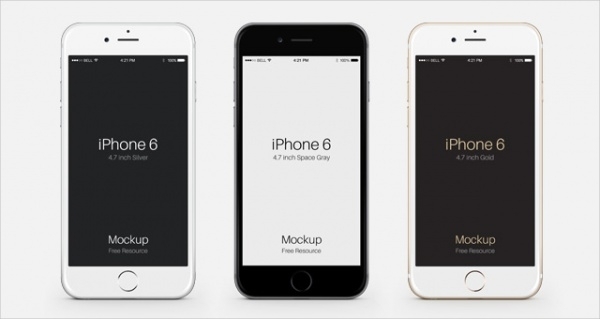 Here is a free iPhone mockup design that shows the body of iPhone 6 that you can use to showcase your web and app designs for this particular handheld device. The download includes 3 PSD files for the various designs of the device. 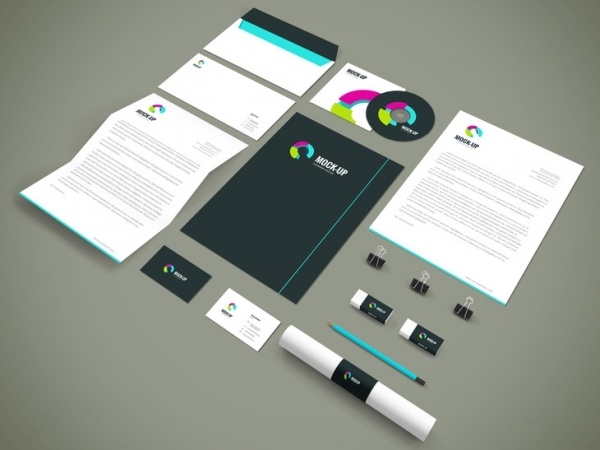 The stationery design is one of the most important aspects of branding. And when that is the case, you might want to have a basic mockup to start your work on various clients. And here is a free PSD mockup for you. Working with billboards is not as difficult as you might think. Just work with vectors and you won’t have any job threatening issues. 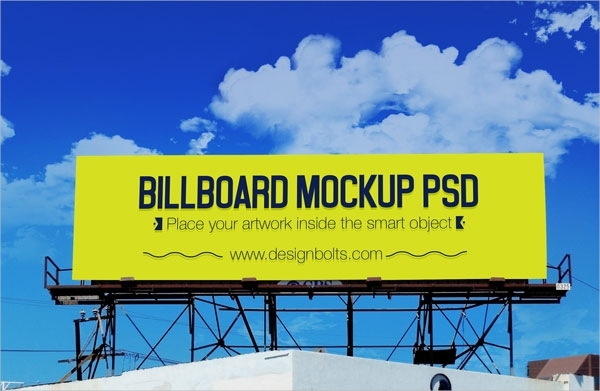 Or you can download this collection of outdoor advertising billboard designs. Here is a design by an Indian designer that shows a signage or a billboard design for an education center. You too can use this design as a reference for your signage design. Here is another mockup that might pass off in the same category as the above two. You can even create web banners for your e-commerce website or similar clients. A tri-fold brochure is one of the most common brochure designs, and they do the work perfectly well. 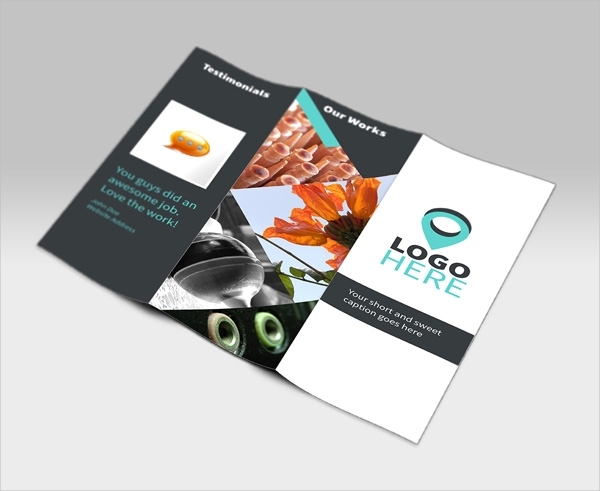 You too can create such brochures easily using this free brochure mockup. 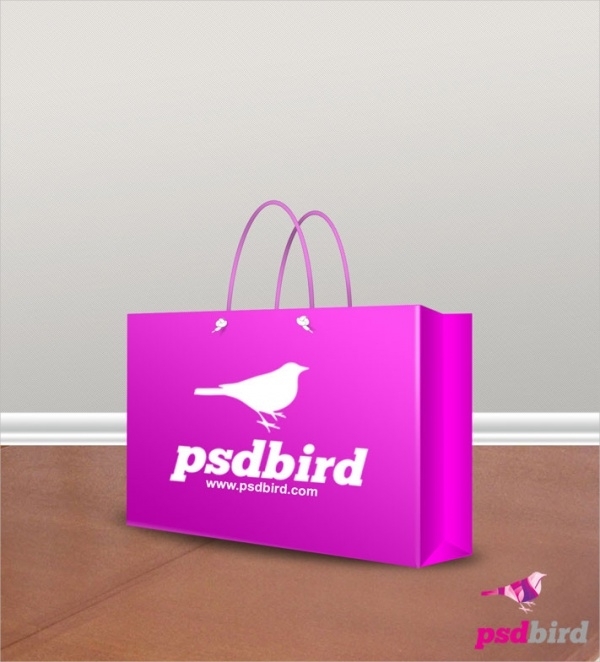 Create shopping bags for the store in the local mall with the help of this mockup design that you can download in PSD file format. The design is set at a resolution of 1600 x 1763 pixels. 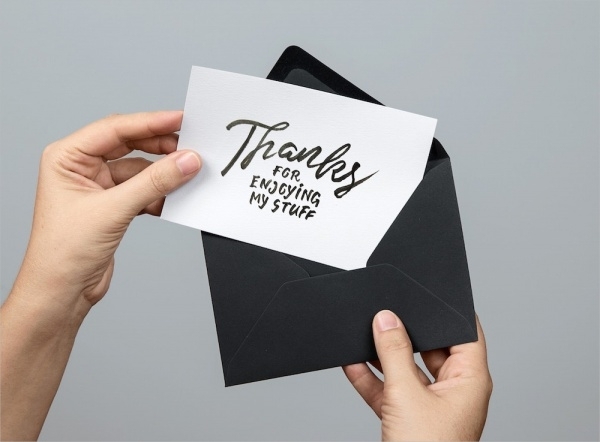 Designing a greeting card can be easy if you have an elegant mockup like this available to you for free that you can download as a Photoshop file. One of the oldest print media has been a newspaper. And with the advancement in computers, they are being designed on the computer as well. 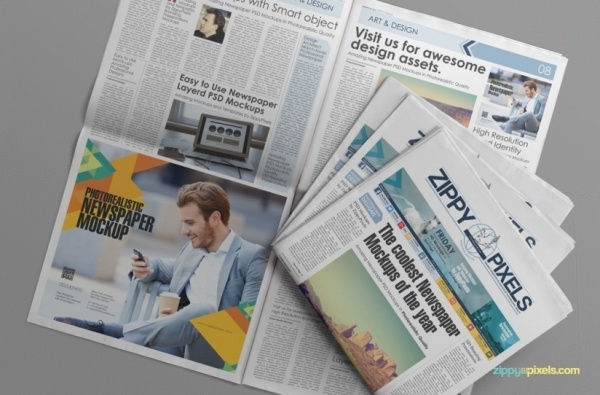 Use this customizable mock up to start on your newspaper design. 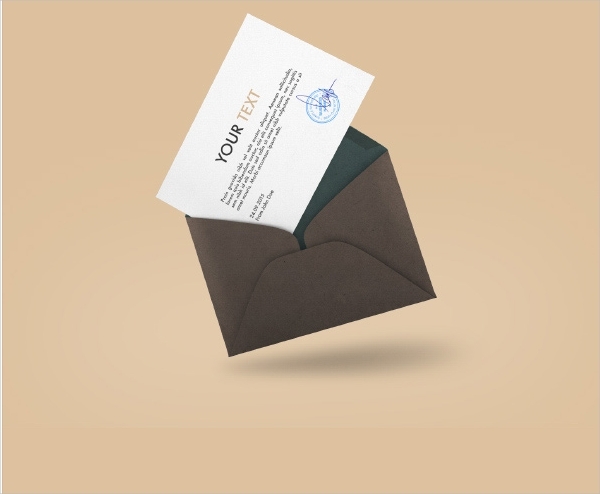 Here is a free design mockup created by Pune Design Studio. Use this PSD design to create photo realistic designs for your upcoming projects. Just like iPhone, here is a mockup of an iMac. You can download the design in PSD file format and use the mockup to display your project’s user interface in a realistic manner. 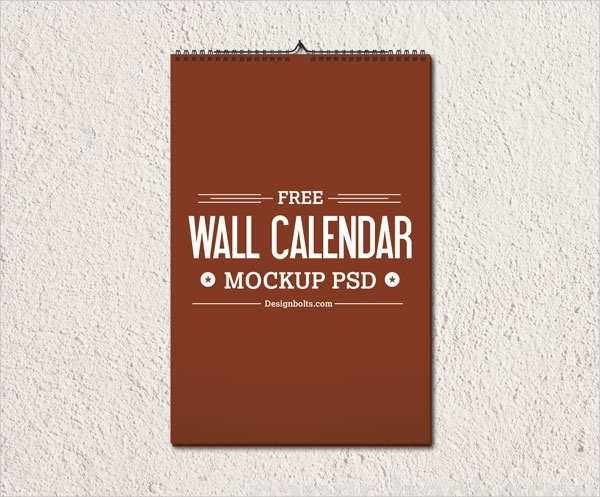 Here is a design mockup for a wall calendar. Though the year is of the past, you can easily customize that using this editable template. A big brand would have their stationary designed. And this would include envelopes as well. You can use this mockup to represent their brand on the screen. 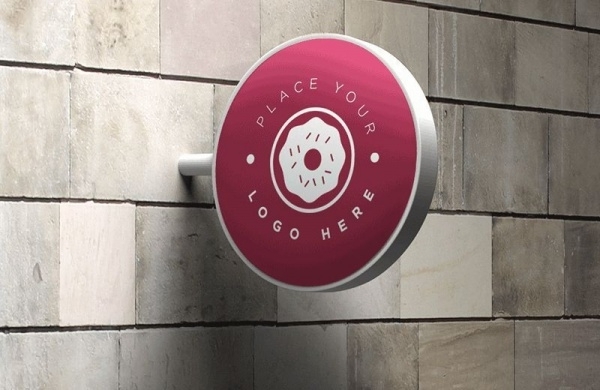 Check out this elegant design to show a wall sign in a realistic manner. The great design is also available for free just like any other mockup in this list. 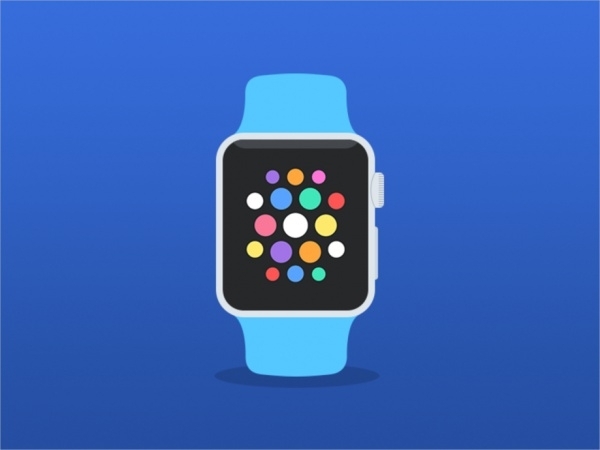 The third device from the Apple family is this flat mockup of the brand’s watch. Your clients might require you to showcase the design on some of the well-known devices. 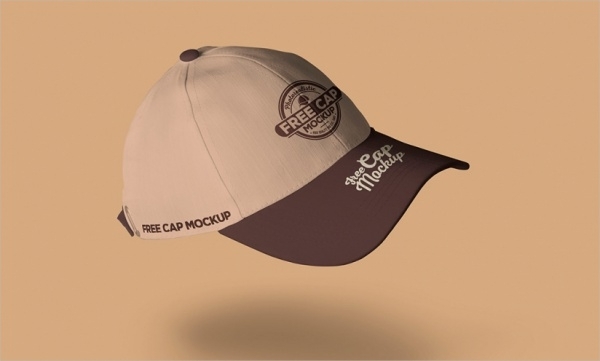 You can now even create baseball caps for any brand or an event like a marathon. 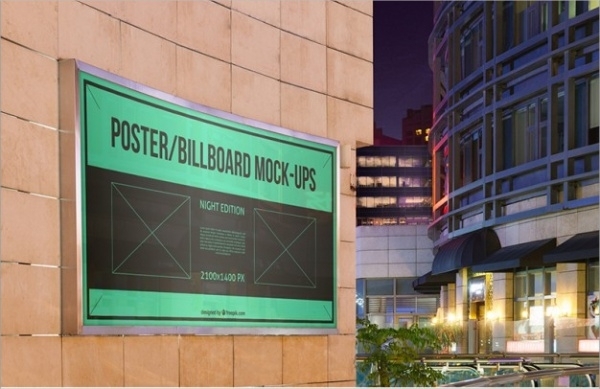 Big companies really love such ideas and you can serve them using this cool mockup. 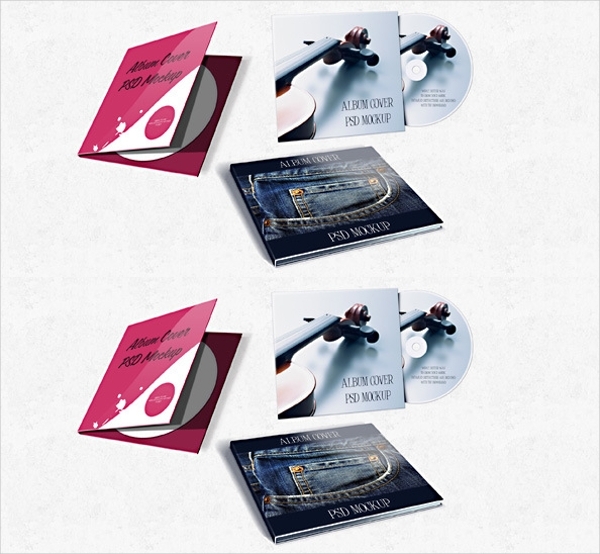 Design album covers for your local band’s new music album using this collection of various album covers mockups that you can download from the given link. Mugs make a great gift if you can customize it for the occasion. 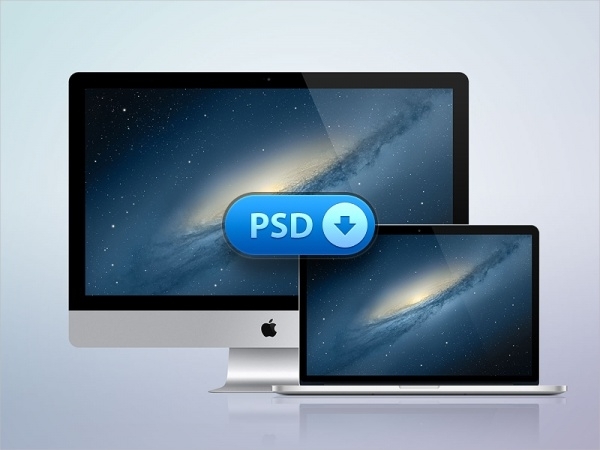 And to help you with that is this great PSD mockup. 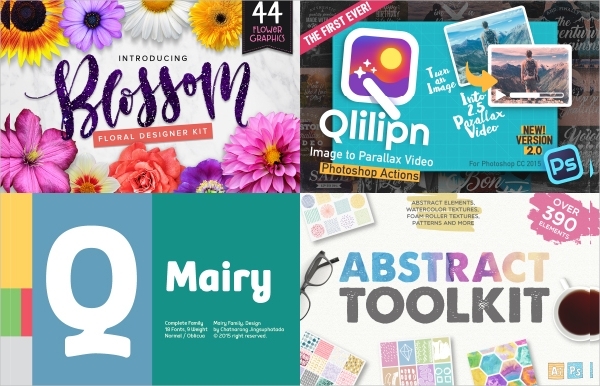 All these free mockups can be downloaded from their corresponding download links. Once done, you can open up the file in photoshop or illustrator, depending upon the downloaded file format. And once done, you can easily customize and change the design as per your requirements. 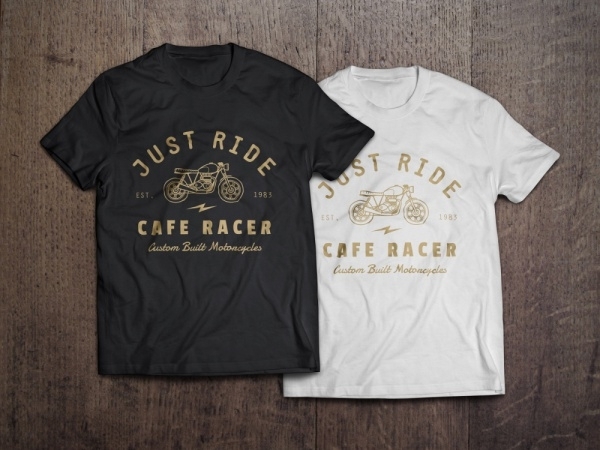 And with such a vast variety, you can easily keep yourself occupied with different designs for different clients for a long period of time, giving professional results each time.